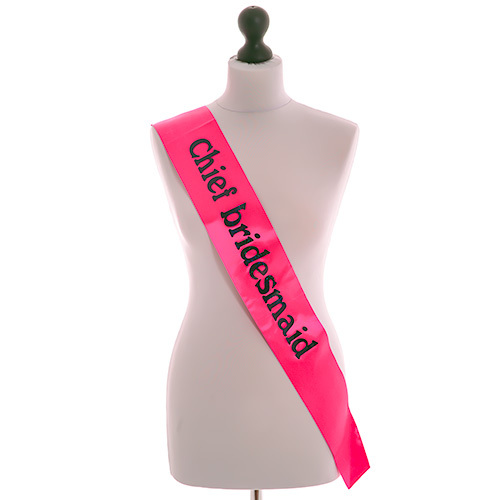 There is absolutely no reason why the hen should get all of the best accessories, after all the chief bridesmaid has an important role in this whole thing as well. 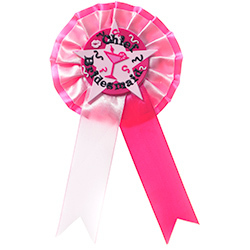 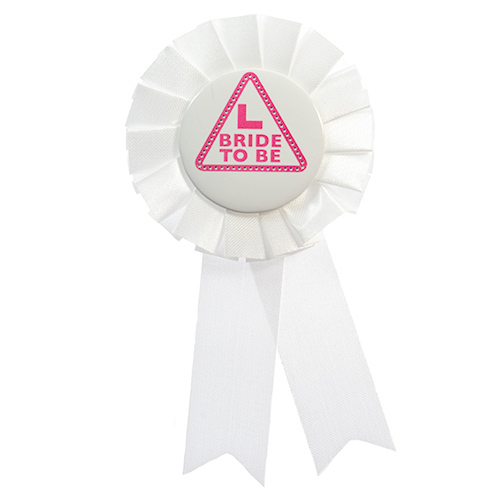 With this great chief bridesmaid hen party rosette badge you can make it very clear indeed who is the chief among your group. 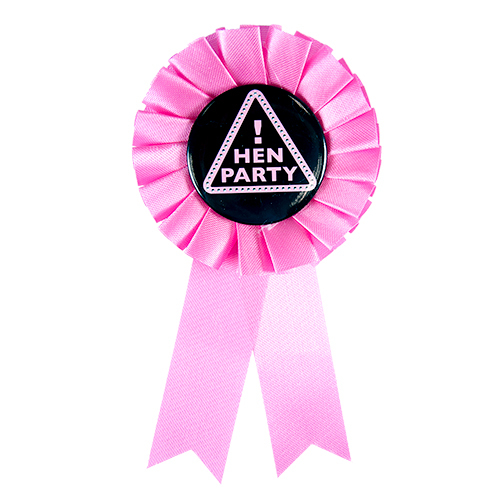 As hen party badges go this is certainly one of the brightest, in fact we like it so much we also have a one for the hen too. 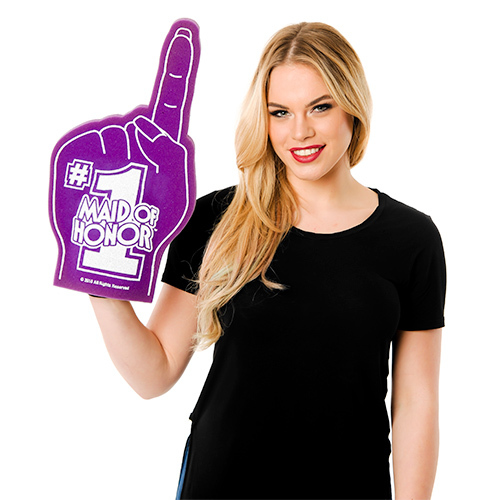 Why not get both of them and make sure everybody knows who the two most important people in the group are. "Great product really good quality." "These are great, I don’t like the printed t-shirts so everyone had a rosette." 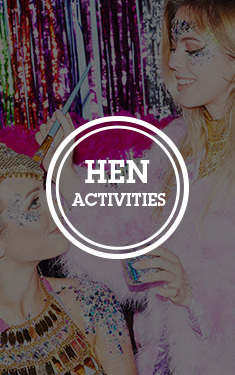 "Great, exactly what was expected."